Colin has shown his appearance in the film industry since 1996 and has collected a fortune of $15 million. Without a doubt, his main source of income is film and television. Colin owns a house in Los Angeles, California. He has not been open about his salary and earnings details yet. We hope to know about it in the coming future. Born in such environment, Colin found a minor role in the 1996 film, That Thing You Do!. But his major role started from television when he starred as the main character of a show, Roswell from 1999 to 2001. 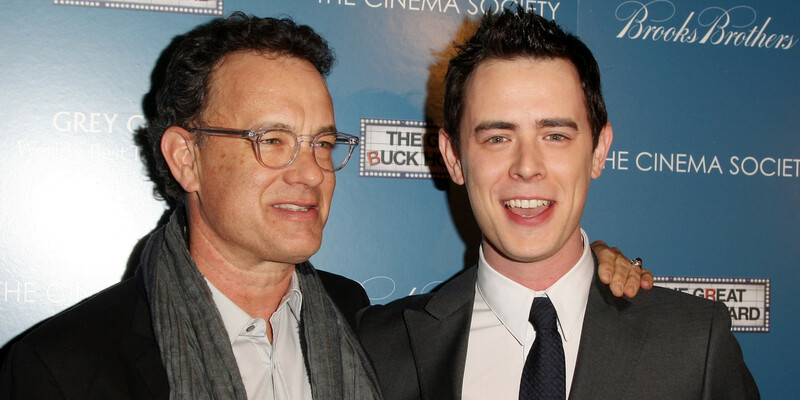 Between the years, Hanks appeared in the films such as Whatever It Takes, Get Over It, Orange County, and 11:14. In 2005, he co-produced the film, RX. After several roles in films like King Kong(2005), Alone With Her(2006), The Great Buck Howard(2008), High School(2010), Hanks had a major role in the series, The Good Guys in 2010 and Dexter in 2011. Talking about his television career, Hanks lent his voice in a series, PAW Patrol in 2013 and 2015. He also had recurring roles in a show, Burning Love in 2013. Only a year later, he was cast as the main character of the series, Fargo whereas, in its second season, Hanks appeared as a guest. Since 2014, he has been appearing in the show, Talking Tom and Friends. Also since 2015, Hanks has been portraying the role of Greg Short in the series, Life in Pieces. He also showed his appearance in the series, Drunk History from 2015 to 2018. Coming to films, Colin directed two documentaries till the date. His first direction was in 2015 namely All Things Must Pass: The Rise and Fall of Tower Records while the second was Eagles of Death Metal: Nos Amis in 2016. His film appearance includes Lucky(2011), The Guilt Trip(2012), Super Buddies(2013), Parkland(2013), No Stranger Than Love(2015), Jumanji: Welcome to the Jungle(2017) starring Dwayne Johnson, and others. 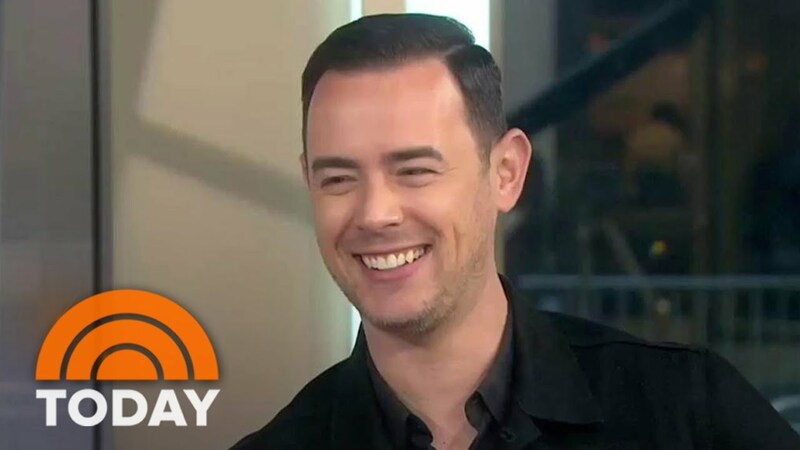 Colin Hanks was originally born as Colin Lewes Dillingham on November 24, 1977, in Sacramento, California. He is born to a popular American actor, Tom Hanks and late producer and actress, Susan Dillingham. He has one younger sister and two younger paternal half-brothers from his father's second marriage. Tom Hanks married to an actress Rita Wilson after his first wife, Susan died of cancer in 2002. 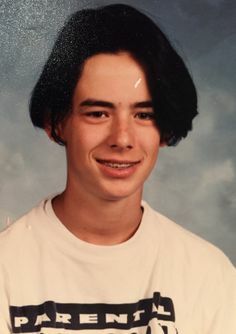 Hanks completed his primary education from Sacramento Country Day School. Then, he went to Chapman University but later transferred to Loyola Marymount University. 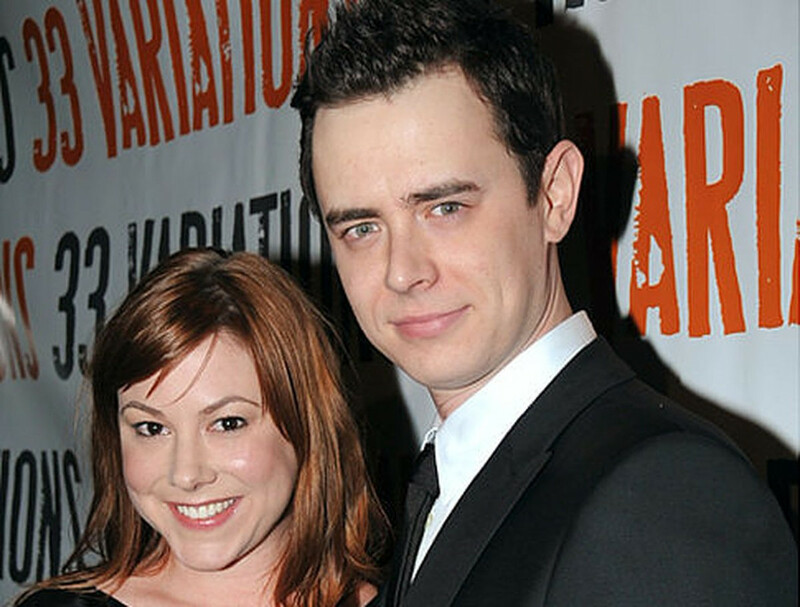 Yes, Colin Hanks is a married man. He is married to former New York publicist, Samantha Bryant. The couple married in 2010 and they have two daughters together. Back in the '90s, Hanks was in a relationship with an actress, Busy Philipps. Ye, he surely has as his Twitter account shows a total of 511K followers and he has tweeted around 21.8K times till the date. Similarly, on Instagram, he has gathered around 255K followers and he has posted 1,152 times over there so far.